Looking for the best money can buy? 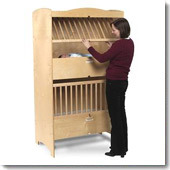 Our commercial baby cribs are manufactured exclusively for hoteliers and daycare centers and are made to withstand a punishing commercial environment. 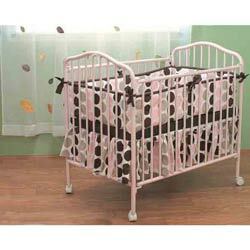 Our cribs are not standard consumer grade products. They are engineered from the ground up to meet the highest safety expectations.